Are you looking for the stock ROM firmware of your device Dakele A380? If yes your answer, you are in the right page. 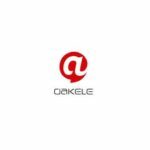 We have given the direct link to download Dakele A380 firmware. 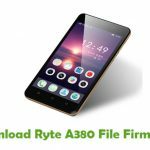 Download Dakele A380 stock ROM from here, flash it in your device and enjoy the native Android experience again. 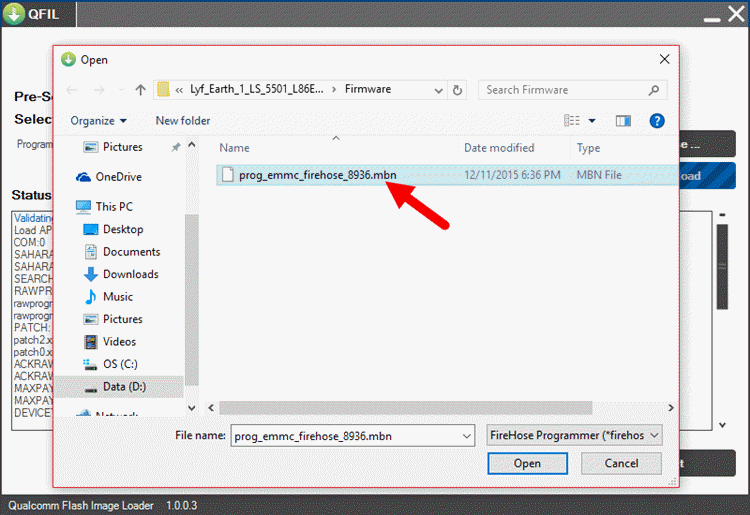 The download file contains Dakele A380 USB driver, Qualcomm Flash Image Loader tool and the firmware file. 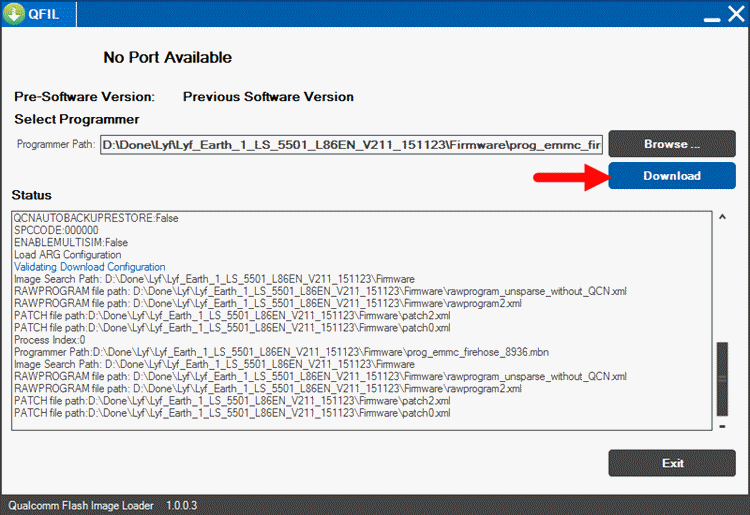 Step 1: Download the stock ROM firmware for your device from the link given above. 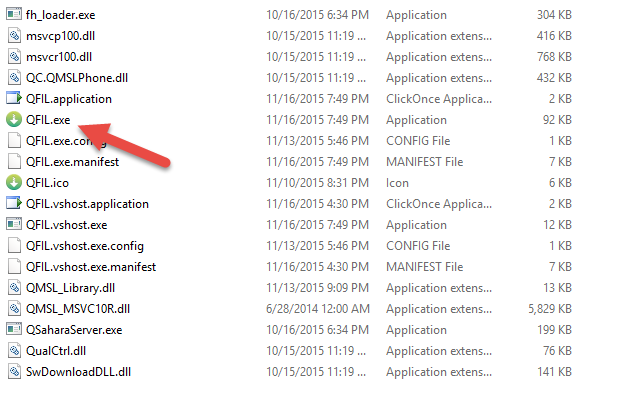 Once done, extract the downloaded zip file to get the Dakele A380 USB driver, QFIL tool and stock ROM (.mbn) file. 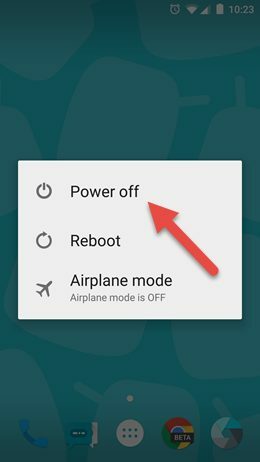 Step 3: Next, switch off your Dakele A380 device. Once done, connect your device to the computer (using original USB data cable) while pressing and holding the Volume UP button. That’s it. 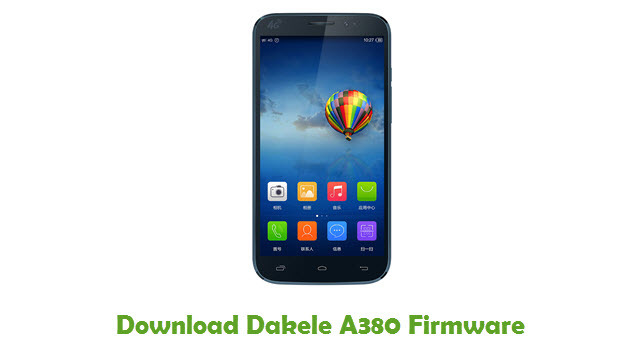 Now you have successfully flashed Stock ROM firmware on your Dakele A380 device.